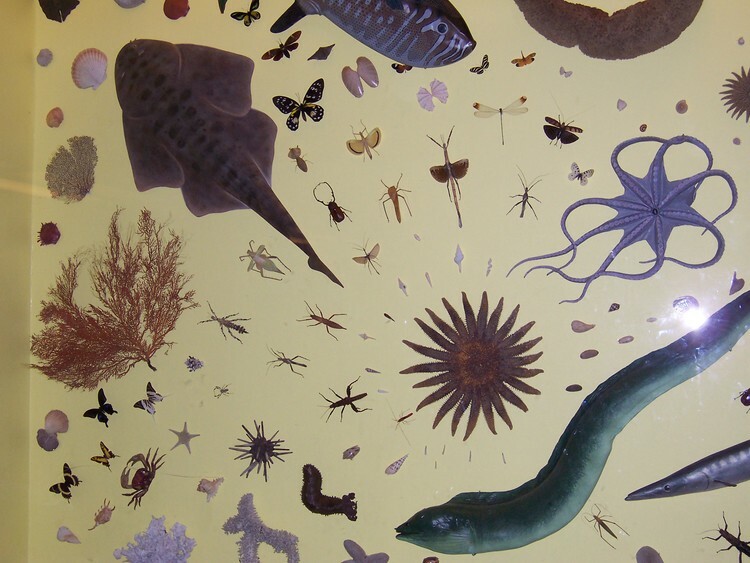 Ben Buller, the newest addition to The Advanced Apes, introduces Forms of LIfe, a new blog. Forms of Life will attempt to highlight good and bad treatment of science in popular and academic literature, as well as brainstorm interesting facets of the intersection between science and philosophy. Next Post Good Job: What Does Hubski Badge?